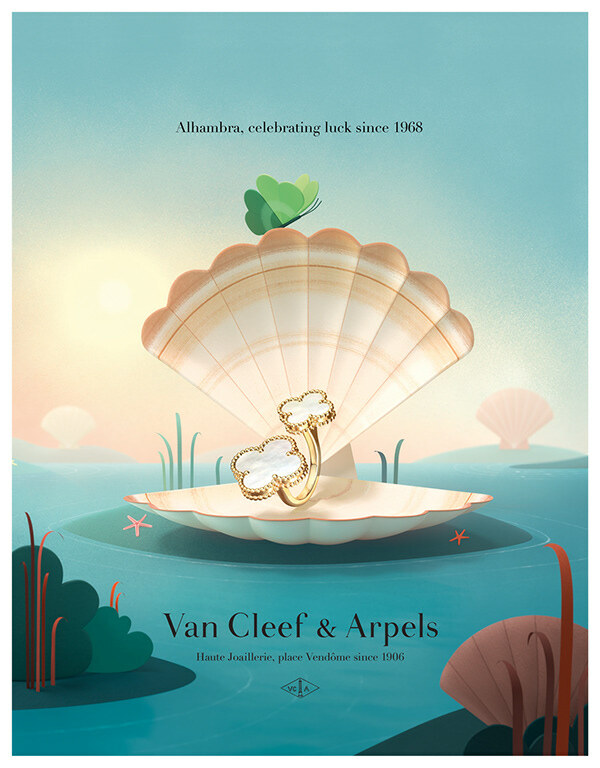 We’re really excited to share with you this new campaign we have been working with directing duo Burcu & Geoffrey for Van Cleef & Arpels. 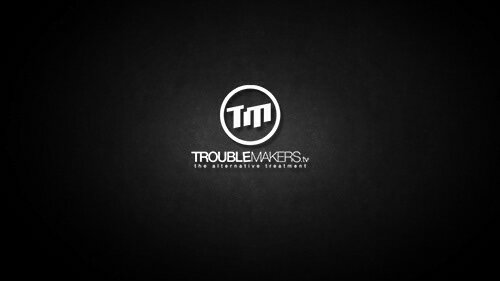 Produced by TROUBLEMAKERS.tv for the French agency Mazarine, it is an ongoing 360 global campaign for the Alhambra collection. This first film takes us on an exciting adventure through multiple sceneries. 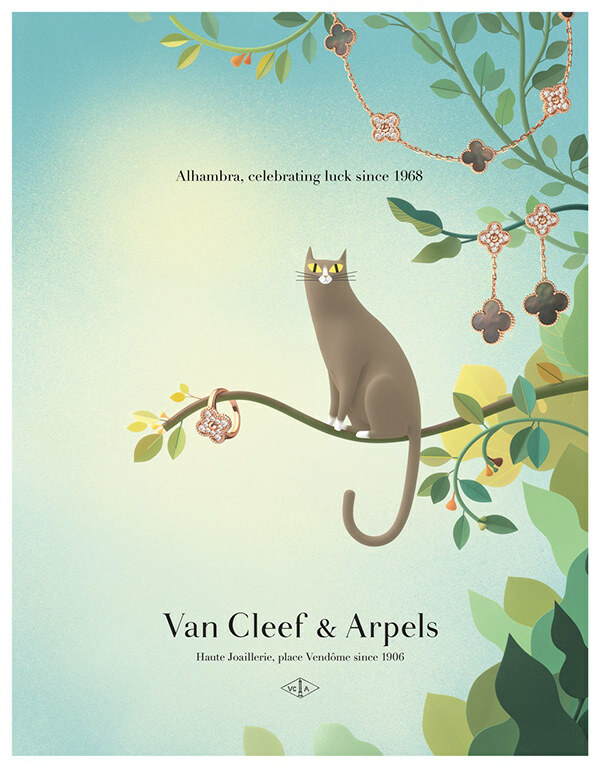 While following a graceful butterfly, we discover the iconic jewelry collection Alhambra. 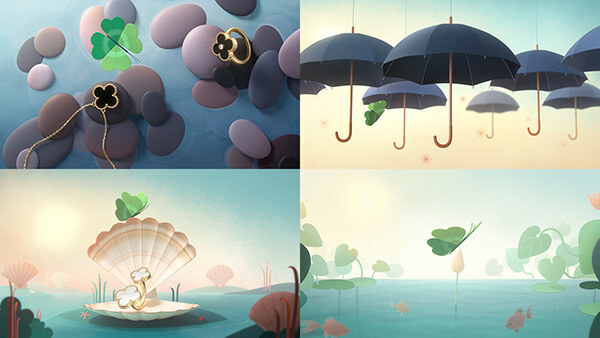 Infused with a springtime atmosphere, this film is a fresh approach to Burçu & Geoffrey’s elegant animation style. Keep your eyes peeled for their work which has been developed in films, print, digital content, shop windows, events and augmented reality!